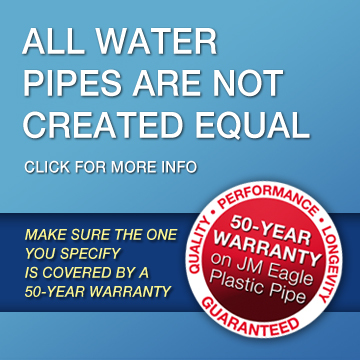 feel free to contact us by email at contact@truthaboutpipes.com. use of the any and all information published on the website. All content on this site is subject to copyright. Use, duplication or reproduction is prohibited. For permission to use the content, please contact the publisher.